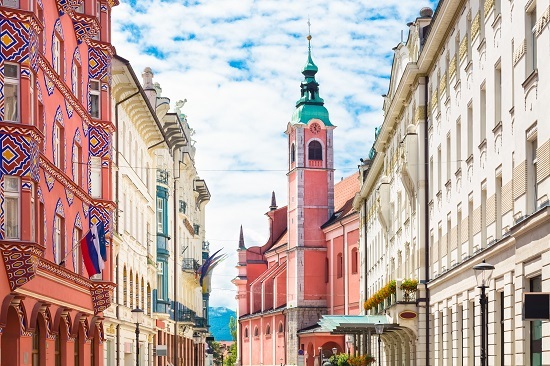 As the capital and largest city in Slovenia, with around 250,000 inhabitants, Ljubljana represents the main administrative, economic and political center in Slovenia. 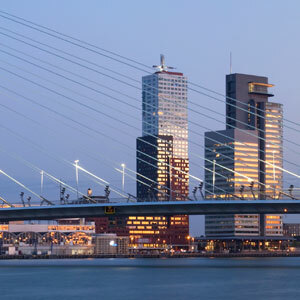 Geographically, Ljubljana holds a significant role in transport and traffic connections, and is also marked as the center of real estate interest, particularly in the office and industrial sectors. In the past few years Ljubljana’s real estate marketwitnessed only a few sales-purchase and let-lease transactions. 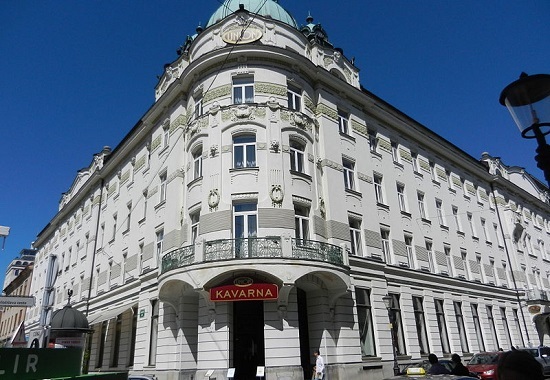 One of the main retail transactions completed during this time was the sale of City Park Ljubljana in 2013. 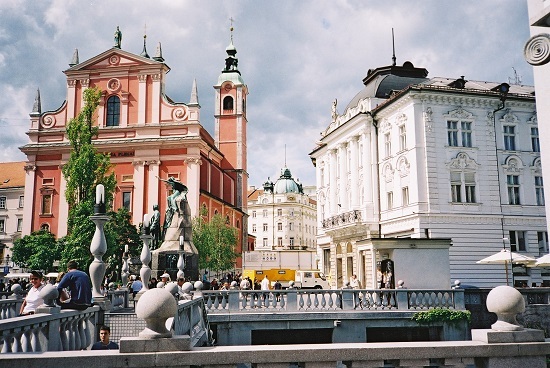 The average yield for Ljubljana remained at 8.5%in 2014. 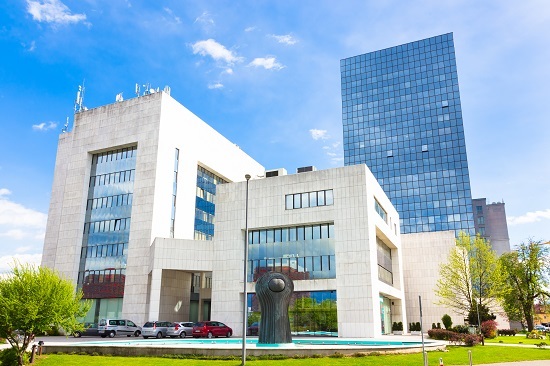 In 2014, the most significant transaction was the sale of a retail portfolio consisting of four strip malls located in Domžale, Velenje, Postojna, and Celje. The newest transaction, carried out in March 2015, was the sale of the warehouse property Rudnik complex,for approx. €18 mln. There is approximately one million m² of office stock in Ljubljana, including A, B and C class competitive stock (approx. 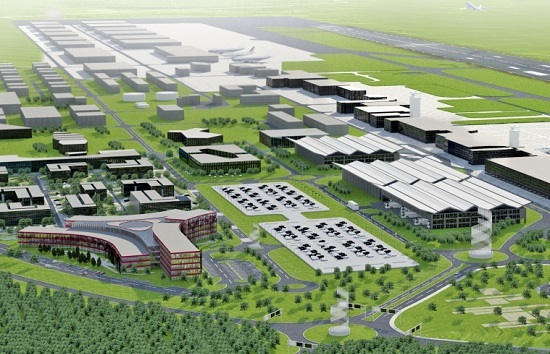 450,000 m²) and owner occupied buildings. 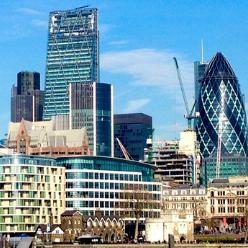 Some of the newer developments include: Crystal Palace, Situla mix-use project, Dunajski Kristali, and threeFeniks commercial buildings by Raiffeisen leasing. The overall vacancy rate amounts to around 25%, which indicates a minor decrease compared to previous years. Current market average rent in Ljubljana stands between €10 - €12.50 /m²/month, while prime rents are slightly higher and stand at €13 - €16/m²/month, in the CBD. Some higher vacancy levels slightly decreased asking rents in order to become more competitive. 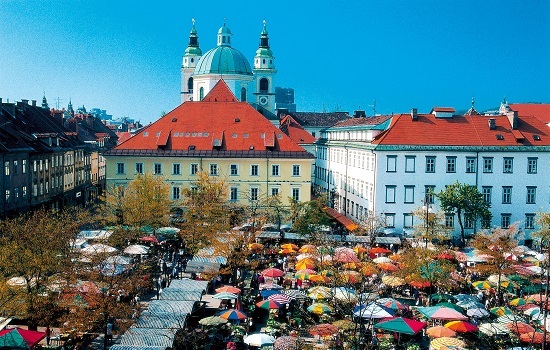 Ljubljana’s retail supply mostly consists of large shopping malls, retail parks and approx. 50 big box properties. The largest shopping mall in Ljubljana is Citypark, located in BTC district, with approx. 53,000 m²of GLA and 124 shops. 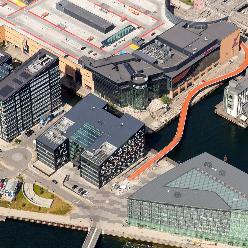 Opened in 2008, Supernova compromises 60 shops on 35,000 m² of GLA and plans to extend in 2017, adding approx. 50 more shops on 15,000 m². Rental rates in shopping malls usually range between €6 - €60/m²/month. The weighted average base rent (WAR) for shopping malls is set at around €11.20/m²/month. It is assumed that the WAR in Ljubljana stands at approx. 20% above Slovenia’s level. The rents in shopping malls are usually slightly higher (2-5%) than those in retail parks. Although there has been a significant increase in tourist arrivals and overnight stays in the last seven years, a slight decrease in hotel arrivals and overnights has been recorded. 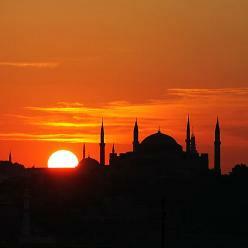 Foreign tourists hold a 95% share in the total number of tourist arrivals and overnights. 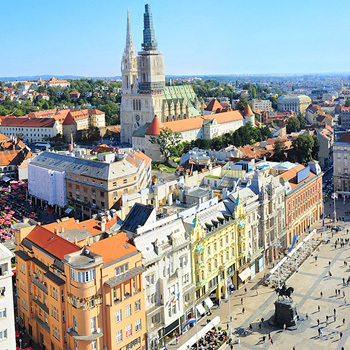 Ljubljana is a relatively new touristic destination, so its administrative and business role makes the majority of HTL demand. Hotels are mostly located in the downtown area with well-known names like: Hotel Slon, Grand hotel Union Business, Garni Central, and Hotel Generally, an increase in supply, especially by international hotel brands, can be expected. Lev. Ljubljana’s average daily RevPAR for 4 and 5 star hotels amounts to approx. €55. One of the biggest projects in the pipeline is the development of Crown Plaza Hotel by Delta Holding Company from Serbia. With 23,000 m2 and 20 floors, it will be one of the tallest buildings in Ljubljana.